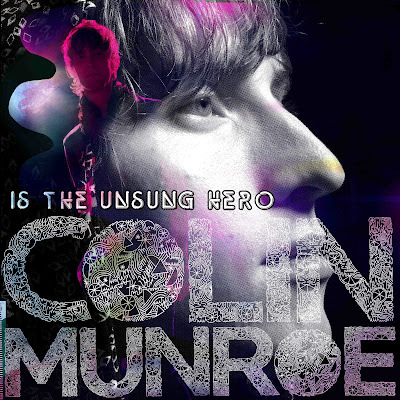 Colin Munroe is the Unsung Hero dropped today. This is the guy that put out “(I Want Those) Flashing Lights” over the Kanye beat. He’s alright but I must be missing something, ’cause I don’t see what other people are seeing in him. I don’t think it’s bad, I just haven’t heard anything from him that’s particularly good. If anyone can explain what they see in him to me, I’d love to hear it. Regardless, here are a few songs that were better than the others on Unsung Hero. At least this dude gets some good guest appearances. Stay tuned for highlights from the new Clipse mixtape! That’s one mixtape I am looking forward to.